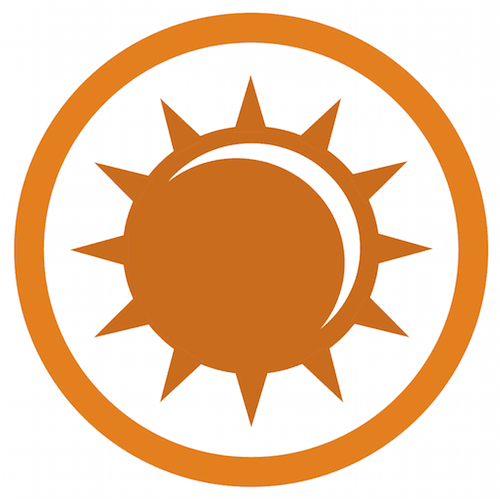 NAFOA's 2018 Fall Finance & Tribal Economies Conference, to be held on October 1-2, 2018 at the Hyatt Regency Tamaya Resort and Spa, will offer you the opportunity to attend educational sessions focused specifically on growing your tribe's economy, and also give you the unique chance to visit and explore the beautiful area of the Santa Ana Pueblo. 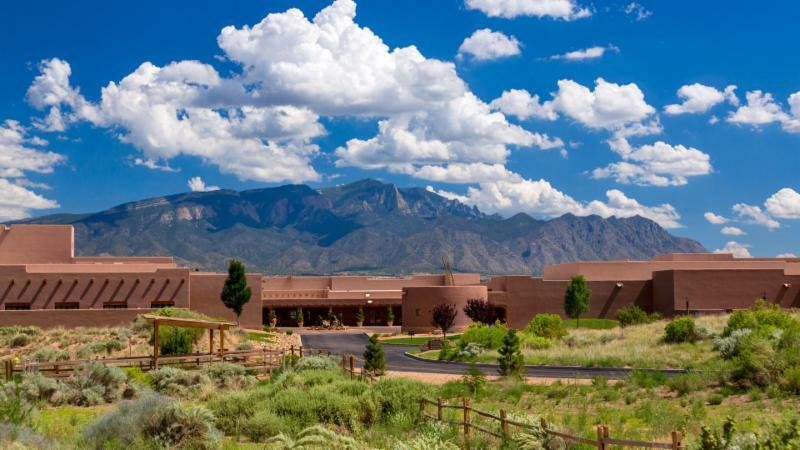 Indulge in the exclusive benefits of the Hyatt Regency Tamaya Resort and Spa, including: nature/jogging trails, daily tours of the Cultural Learning Center, seasonal cultural events and activities, and more. At Tamaya, you can relax and enjoy the stunning Southwestern beauty, indulge yourself at the award-winning Tamaya Mist Spa & Salon, or take a horseback ride on a rescue horse at the Stables at Tamaya. Twin Warriors Golf Club is eighteen holes of high desert, championship golf routed in and around 20 ancient cultural sites of previous habitation and activity. Dry washes known as arroyos and eroded land features, along with the sacred butte known as Tuyuna complete a picture framed by spectacular views of the Sandia Moutains. Conference attendees will receive a 20% discount on green fees. 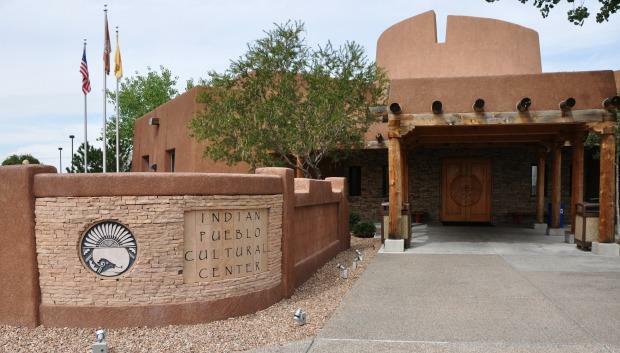 The Indian Pueblo Cultural Center is a world-class museum and cultural center created as a place where Pueblo people can tell their story. As the gateway to the 19 Pueblos of New Mexico, the Center is a necessary first stop for visitors to New Mexico, providing an introduction for understanding the state's landscape, legacy, and story of continuance. For excellent views of Albuquerque and the nearby Sandia Mountains, take a ride on the Sandia Peak Tramway. 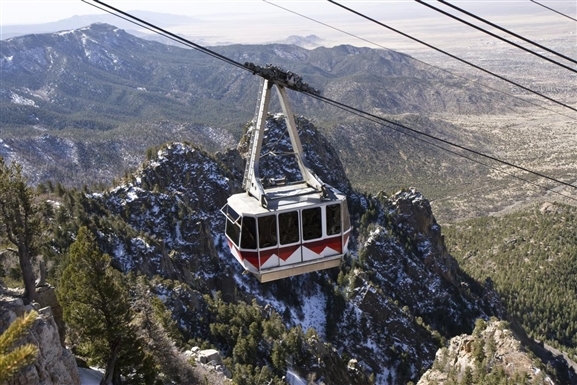 Cable cars carry passengers nearly 3 miles along a suspended cable between eastern Albuquerque and the summit of Sandia Peak. Once at the top, visitors can enjoy the views of the Rio Grande Valley and the Land of Enchantment - you can see up to 11,000 square miles on a clear day. 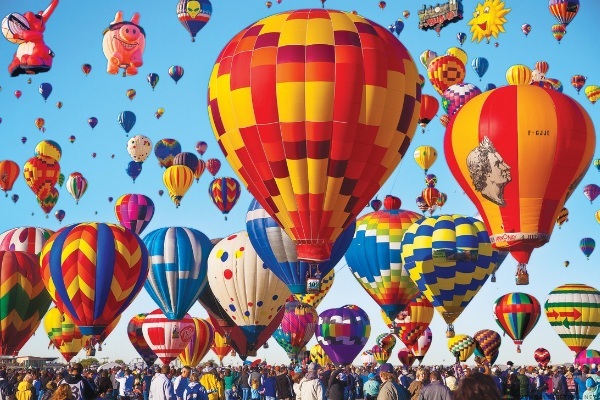 The Albuquerque International Balloon Fiesta, the worlds largest hot air ballooning event, is taking place October 6-14, 2018. The annual event will feature more than 500 hot air balloons flown by pilots from all over the world. Favorite events of the fiesta include morning mass ascensions, Balloon Glows, Special Shape Rodeo, laser light shows, and fireworks shows. Register today and plan your trip to New Mexico.